Install Amazon Flash Sale Extension which is made only for Amazon products. After installing the extension you will find an icon in the search bar just click on that. Now it will redirect you to a page where you need to opt-in for Redmi 5 flash sale. It’s all set now at the time of sale open your Amazon account and make sure you log in. 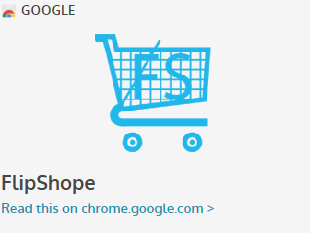 This extension will automatically add the product to cart. 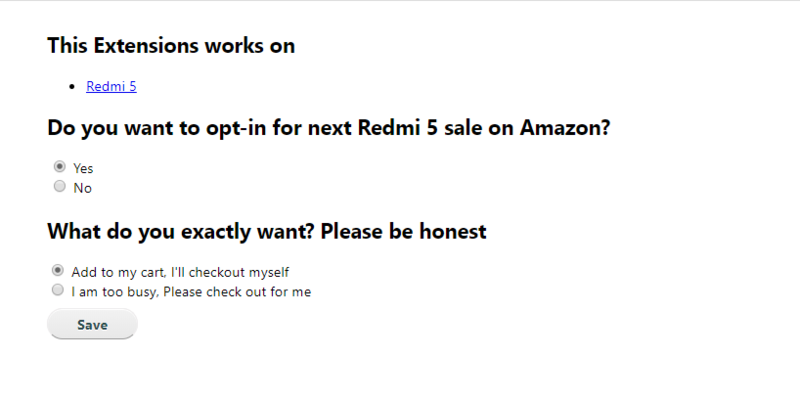 With Flipshope extension you can only buy Redmi 5 from Mi site. 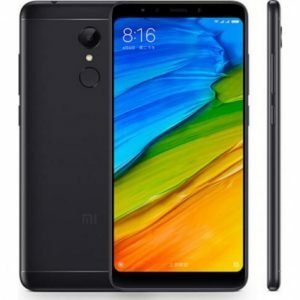 Complete the payment to buy Redmi 5 flash sale mobile. Like every other flash sale, this mobiles also comes in the sale once a week. It usually happens on every Tuesday at 12:00 PM. 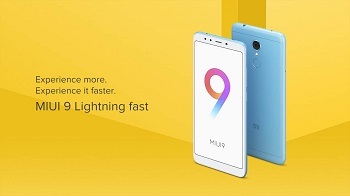 Redmi 5 flash sale will go live on both Amazon & Mi sites and you can only buy this mobile at the time of sale. So keep yourself updated with Redmi 5 Next flash sale date. 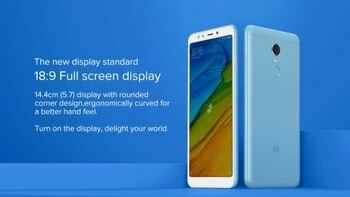 Redmi 5 comes with 18:9 full-screen display. This is the only mobile in the market which is offering this display feature at this price range. It offers rounded corners with the 5.7-inch touchscreen to give you the feel of a premium mobile but the display isn’t much brighter. We all face problems when it comes to taking the low light photos because you can’t click yourself without a flash. But with Redmi 5 you can take your pictures anywhere it comes with LED Selfie Light. 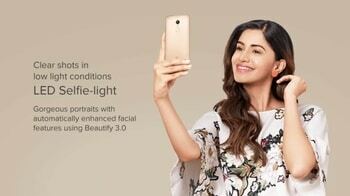 Redmi 5 is now using beauty 3.0 to enhance facial features. If you want our honest opinion the Camera on this device isn’t good at all. But for 8000 Rs it’s worth to buy Redmi 5. 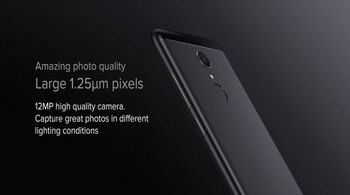 It offers the 12MP main camera with a flash. It doesn’t have a dual lens and it can record 1080p quality videos. Redmi 5 comes with Snapdragon 450 Octa-core processor. This is not a new processor and it’s been there in many budget mobiles as well. 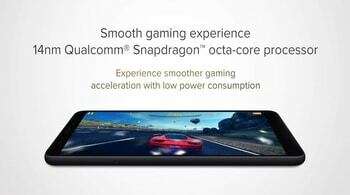 If you want to play any huge games then you can expect few issues such as overheating and slowing down. Although Xioami mobile runs on android they use MiUi as an interface. 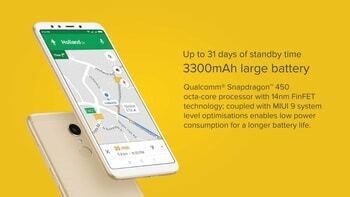 This is the only unique thing that Xiaomi holds compared to its competitors. In Redmi 5 you will get MiUi 9 which is a latest version and it runs very smoothly. 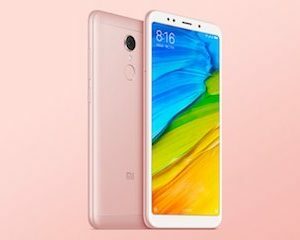 Redmi 5 was launched almost a month ago. And it is going to be launched now. Users are waiting eagerly for this new phone from Xioami. As before many times, users would have been for long. but this time it’s not like that. They can order online easily and soon. Also, we have described the way to order the phone online.